OnePlus is good enough to provide beta versions of OxygenOS for most of its phones, but those downloads vanished yesterday. We wondered at first if there was a bug, but OnePlus claimed the removal was just because it switched to the oneplus.com domain. Now, the betas are back, but the builds are newer. 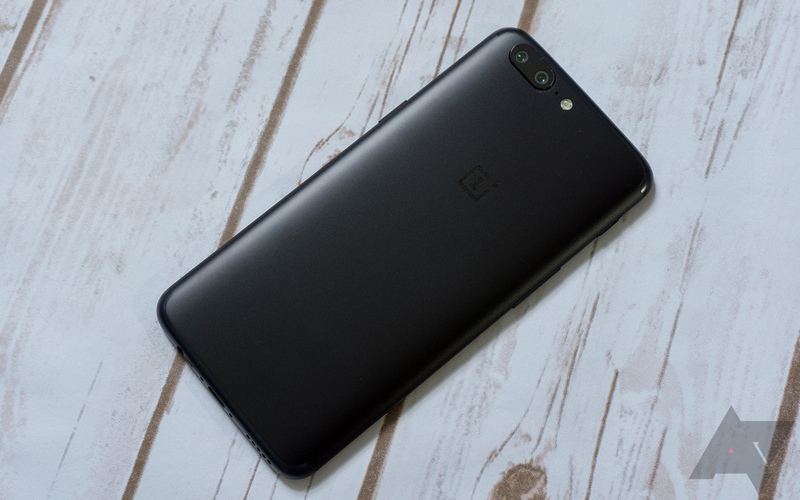 You can once again get the latest OxygenOS beta builds (based on Oreo) for the OnePlus 3, 3T, 5, and 5T. The beta version varies from one device to the next, but the changelogs are the same for the 5/5T and 3/3T. Here's what you can expect. All the fresh builds are one version number higher, and the changelogs are new. You can still grab the builds that disappeared before, but I don't know why you would at this point. The new builds are all around 1.6GB, and they're available now.